Disney princesses have been rendered in almost every medium possible — pencil, oil paint, hot dog, but now there’s a new artist that’s using a very tasty method of creating Disney princesses. Tiger Tomato is a father-son food art duo YouTube account featuring the most incredible portraits of Disney princesses out of pancakes. This food artist makes pancakes so beautiful, they look too amazing to eat. 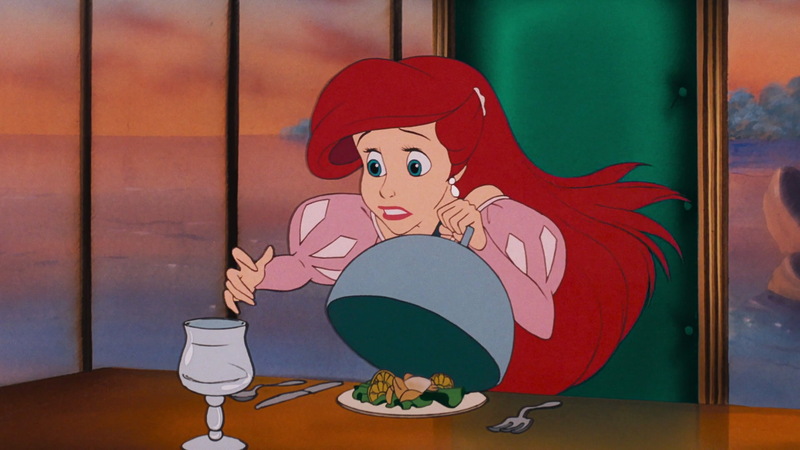 Just check out this incredible Ariel pancake from The Little Mermaid. It’s amazing how he layers all the different colors in those tiny little squeeze bottles to create dimension. We’re pretty sure that they pipe out the design, then turn on the heat of the griddle, so that all the colors cook evenly, and the results are spectacular. The detail work is stunning, and we can’t believe how spot on it looks. The team’s Elsa pancake from Frozen is just as incredible. We are SO impressed by the detail of Elsa’s hair, and how in the world did they get the perfect arch of eyeshadow over Elsa’s eye. We are so inspired, so now we really need to up our pancake skills.